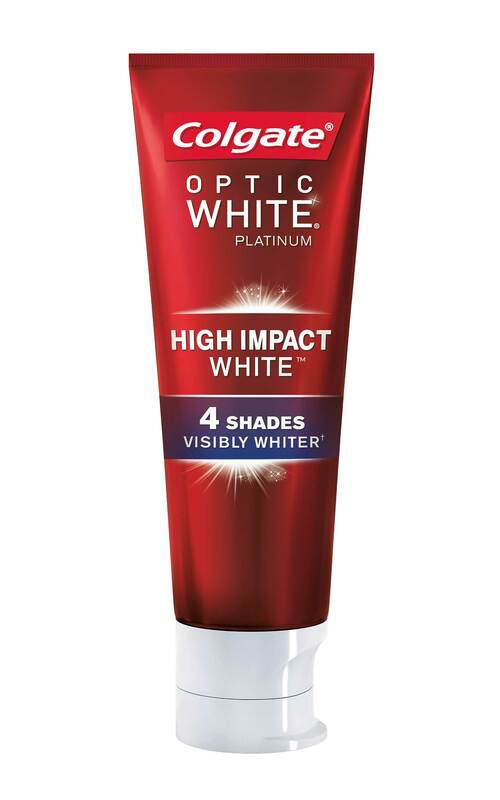 Follow @OpticWhite on Instagram and Twitter using #OpticWhitexCMA for live updates! 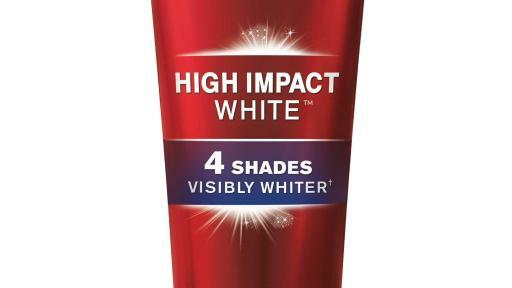 NEW YORK, NY (November 7, 2017) – For the fourth consecutive year, Colgate® Optic White® is celebrating its partnership with the Country Music Association (CMA) leading up to “The 51st Annual CMA Awards” taking place on Wednesday, November 8. 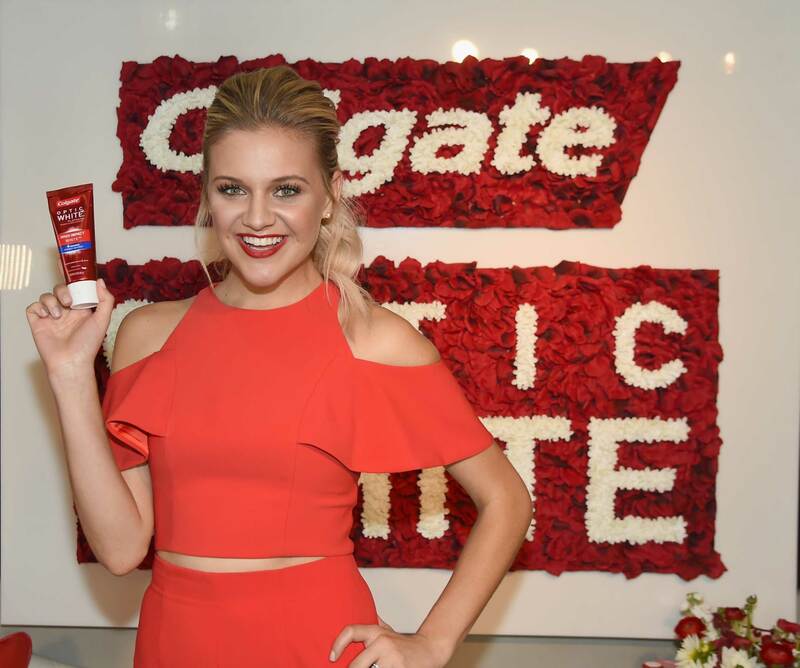 This year, Colgate has also teamed up with Platinum-selling singer-songwriter Kelsea Ballerini to help spread beautiful, white smiles and share with fans how she prepares for the most exciting moments in her life, on and off the red carpet. Fans can get the inside scoop on Kelsea’s CMA Awards routine, how she feels about being nominated for “Female Vocalist of the Year” and some of her favorite everyday essentials by following @CountryMusic on Twitter and @OpticWhite and @KelseaBallerini on Twitter and Instagram. 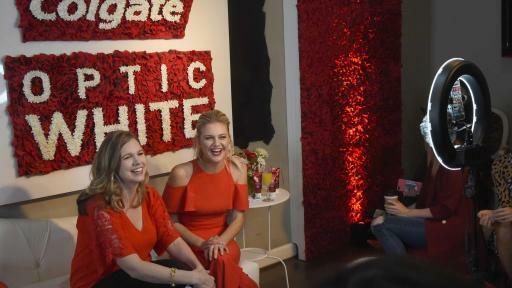 During the show, fans can tune into Colgate Optic White’s takeover on the official 2017 CMA Awards Snapchat Live Story and follow along as @OpticWhite live-tweets with Nashville social influencers, Sounds Like Nashville and Sarah Belle, to discuss the most smile-worthy moments of the night. 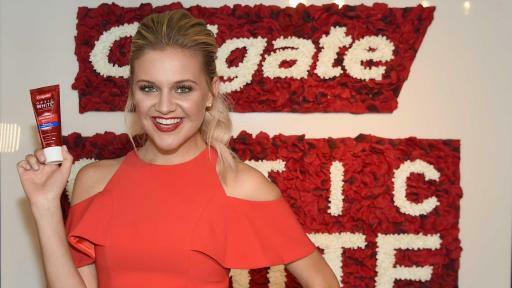 In addition, artists and celebs will have a chance to show off their bright white smiles on the red carpet in the first ever CMA Awards 360 Smile Cam sponsored by Colgate. 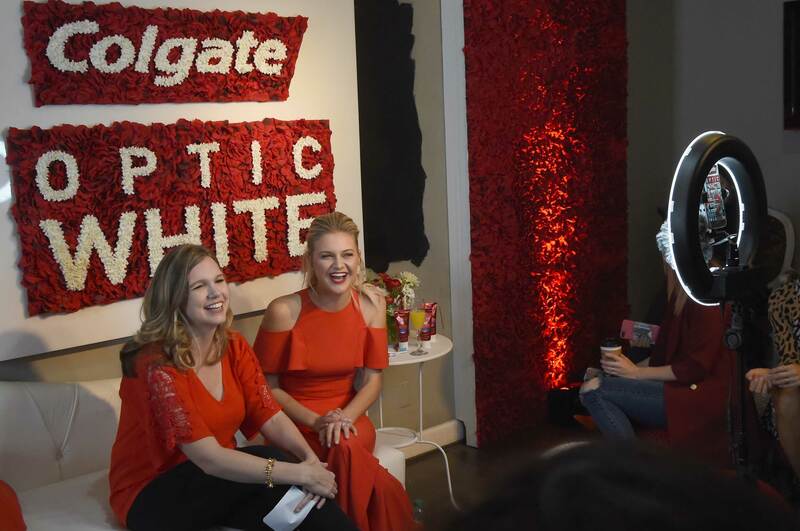 To get live updates from “The 51st Annual CMA Awards” and details on the sweepstakes, follow @OpticWhite on Instagram and Twitter using #OpticWhitexCMA. Named among the “30 Biggest Albums of Fall” by Entertainment Weekly, GRAMMY nominee Kelsea Ballerini takes listeners on an intimate journey of loss, life, and love, with her highly-anticipated sophomore album UNAPOLOGETICALLY. “Legends” marks the first chart-rising single among the 12-track compilation written or co-written by Ballerini. Following a successful sold-out first headlining tour, THE FIRST TIME TOUR, last year, Ballerini kicks off THE UNAPOLOGETICALLY TOUR this winter. The Black River Entertainment artist is vying for Female Vocalist of the Year at the 51st annual CMA Awards airing live from Nashville on November 8 on ABC. She will also be honored with the ASCAP Vanguard Award at the 55th annual ASCAP Country Music Awards (11/6). The record-breaker skyrocketed to stardom after releasing three consecutive PLATINUM-certified, #1 smashes from her critically acclaimed, GOLD debut album THE FIRST TIME – “Love Me Like You Mean It,” “Peter Pan,” and “Dibs” – making her the only female artist in Country music history, including female duos and groups, to achieve this accolade. Ballerini has appeared on the cover of Billboard Magazine’s GRAMMY preview issue, was included in Forbes’ “30 Under 30” class of 2017, and featured in People Magazine’s “Beauty at Every Age” list in their iconic World’s Most Beautiful issue for 2017. She's been named “The Country Sweetheart” in People’s elite “Ones to Watch” portfolio, praised by Rolling Stone as the “Nashville It Girl,” touted by Billboard as “Country’s Next Queen,” and selected as one of CMT’s Next Women of Country. Awarded Billboard’s “Rising Star” title at the prestigious 2015 Women in Music event, Ballerini has continued to gain recognition by scoring her first-ever ACM Award win for New Female Vocalist of the Year, iHeartRadio Music Award for Best New Country Artist, multiple Radio Disney Music Awards, American Country Countdown Award (ACCA) for Breakthrough Female of the Year, ACM Honors’ Gene Weed Milestone Award and acknowledged as Artist of the Year by Nashville Business Journal. The first “CMA Awards Banquet and Show” was held in 1967. 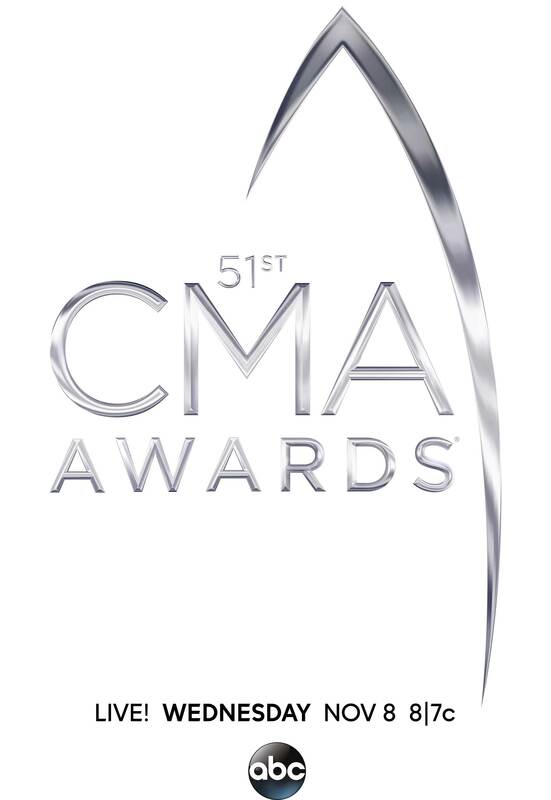 The following year, the CMA Awards was broadcast for the first time – making it the longest running, annual music awards program on network television. The Awards have aired on ABC since 2006. ABC is the network home of the CMA Awards and CMA’s other two television properties, “CMA Fest” and “CMA Country Christmas,” through 2021. The CMA Awards air in 43 countries. For more information on “The 51st Annual CMA Awards,” visit CMAawards.com.